In 2015, the Chris Mee Group expanded their market to Kuwait by securing a contract with the Kuwait Fire Services Directorate. 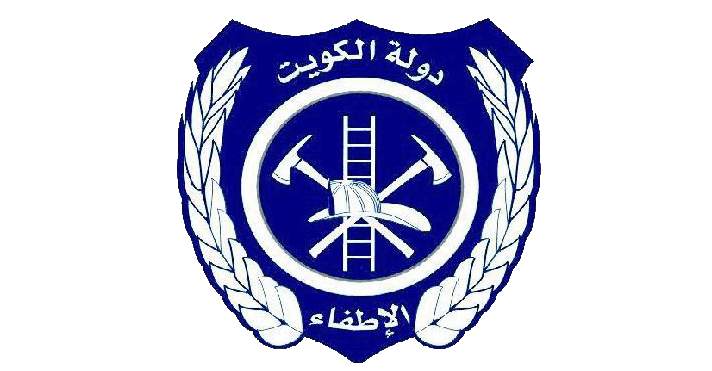 The aim of the Kuwait fire service directorate is to provide necessary protection to life and property in Kuwait from fires,collapses,events and natural disasters and to aid in their prevention. In March 2015, the Chris Mee Group welcomed 10 members of the Kuwait Fire services directorate to it’s Fire Training Centre in Ringaskiddy, Co. Cork for a 5 day STCW Advanced Marine Fire Fighting course.